FramesDirect.com is proud to be selling Von Zipper Goggles for snow and dirt. The Von Zipper Goggle collection offers a variety of designs and colors that meet the need for both safety and style. Von Zipper Goggles are equipped with many safety features including: 100% UV protection, moisture wicking face foam, anti-fog coating and helmet compatibility. One or more of these features is featured on every pair of Von Zipper Goggles. Von Zipper didn't forget to build comfort in to its goggle collection. Many goggles come with fleece lined straps, face foam, and wide peripheral vision; this makes spending all day on the snow or dirt both fun and easy. Von Zipper sponsors athletes like snow boarders John Jackson and Javier Silva, so Von Zipper truly knows what it takes to protect athletes in even the most competitive environments. 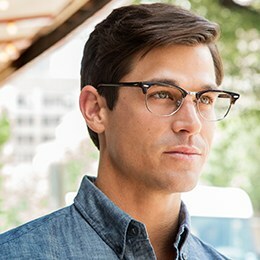 Not only that, but Von Zipper does it all in impeccable and unique style. 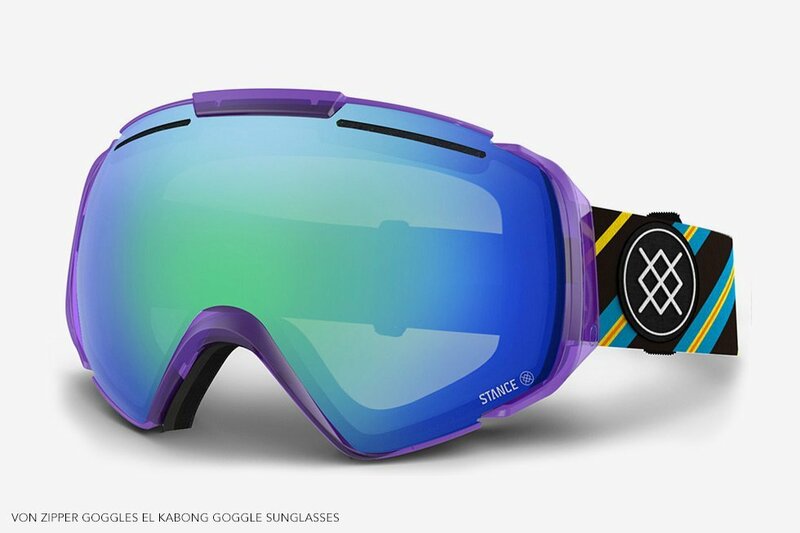 Most of the goggles are outfitted with an adjustable strap, so they are designed to fit nearly anyone out on the slopes or on the MX circuit.